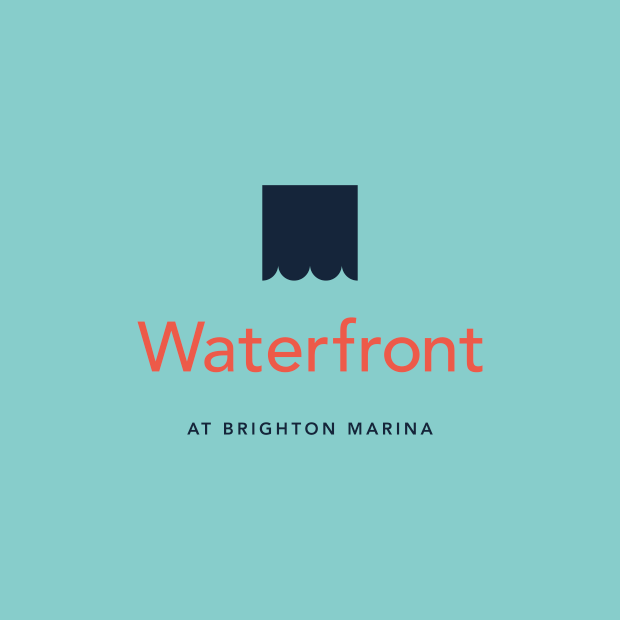 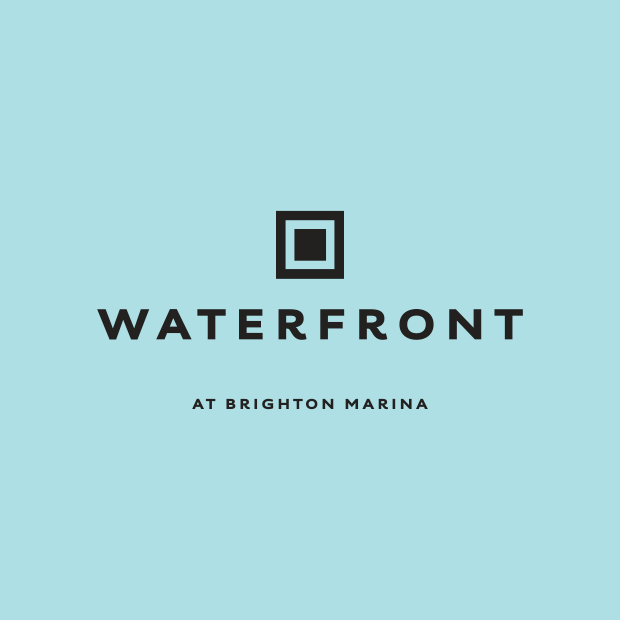 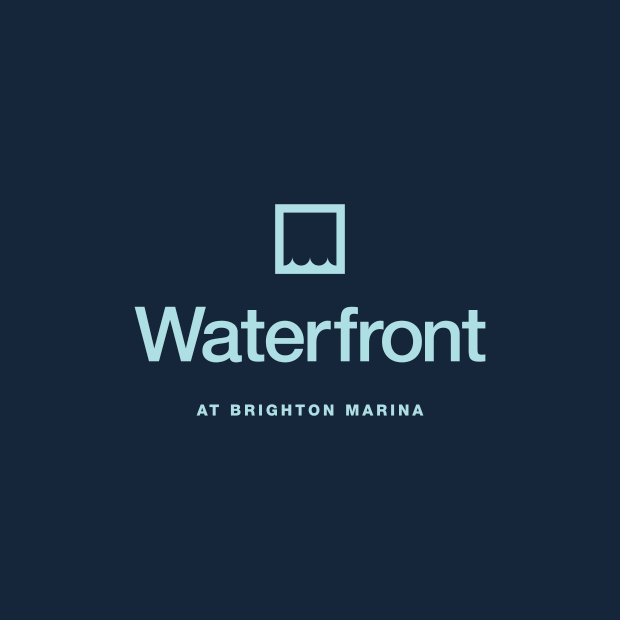 Waterfront at Brighton Marina is the new development of apartments and shops that’s set to transform Brighton's waterfront. 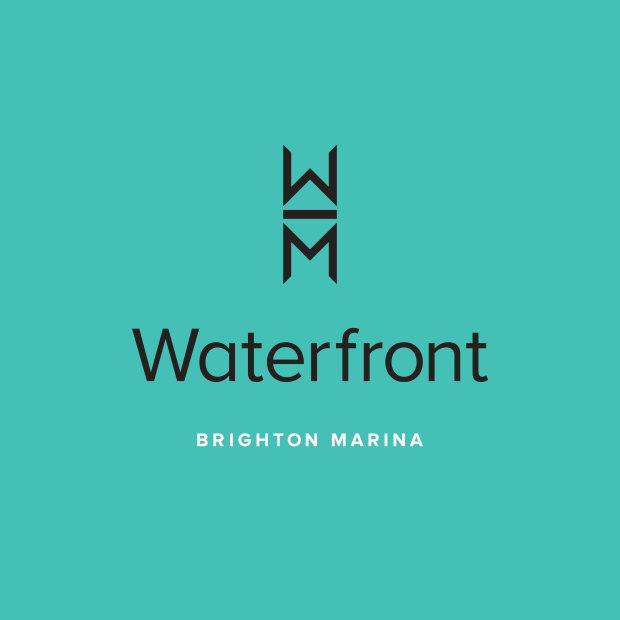 Hold were asked to create the identity for phase 1 of the development which will eventually encompass commercial and residential dwellings and a skyscraper. 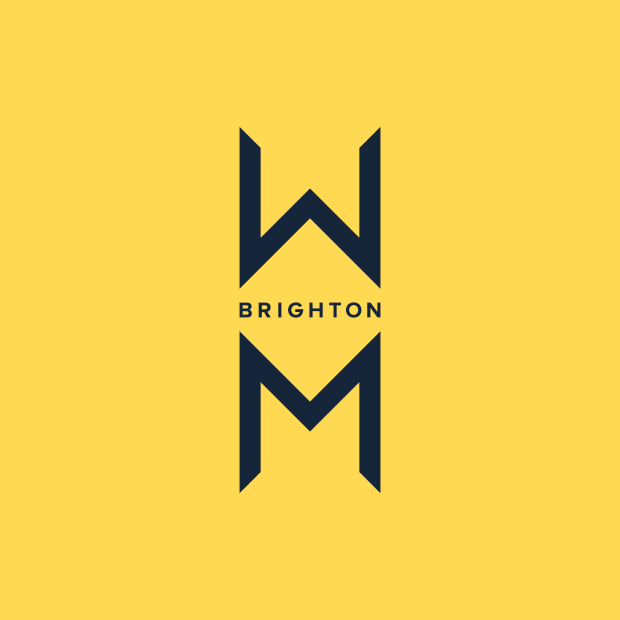 We wanted to incorporate an element of the vertical scale of the skyscraper and a suggestion of water, hence the reflection of the W and M shown in the final design (top logo, left). 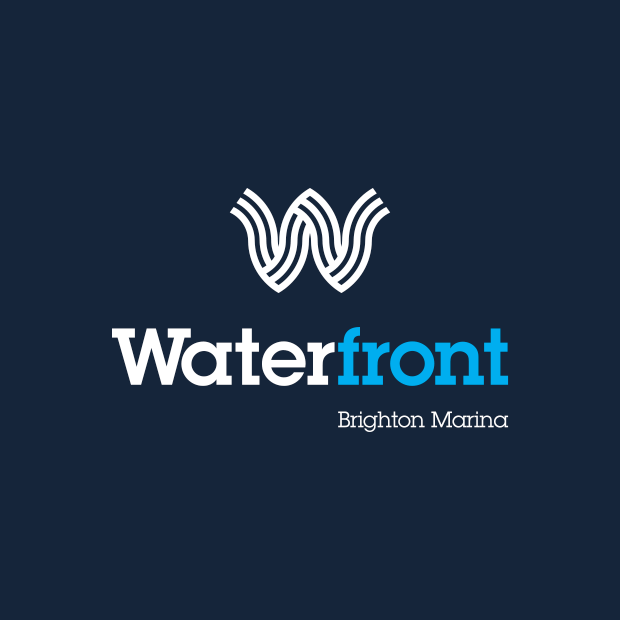 We've also shown some of our other submissions to demonstrate the progression in the development of this identity.